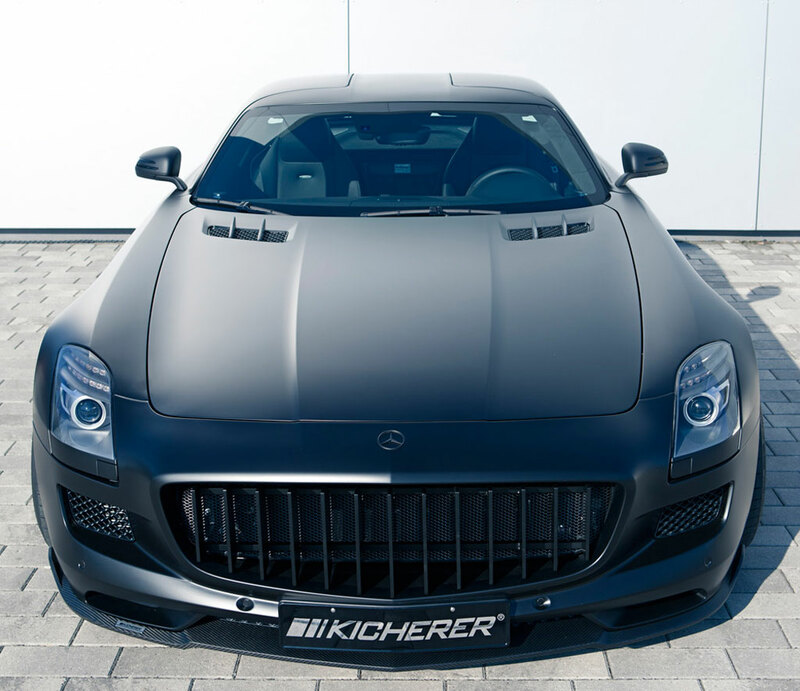 Mercedes SLS AMG gets another upgrade program as Kicherer revealed the aftermarket program for the car which called Mercedes SLS AMG 63 Supersport GT. Powered by an engine that has been upgraded, Mercedes SLS AMG 63 Supersport GT by Kicherer may delivers about 630 PS (464 kW) and 700 Nm of torque. With that specs, Mercedes SLS AMG 63 Supersport GT by Kicherer may reach its top speed at 320 km/h while it has 0 to 62 mph (100 km/h) in 3.5 seconds acceleration time. 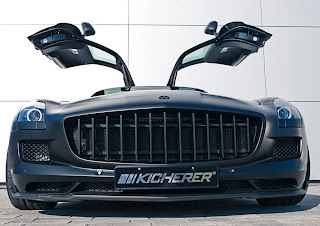 Sits on 20 inch front and 21 inch rear light alloy rims, the Mercedes SLS AMG 63 Supersport GT by Kicherer is more aggresive with its aerodynamics package. 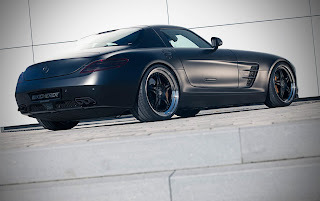 Mercedes SLS AMG 63 Supersport GT by Kicherer comes with a new tailpipes and stainless steel damper sport exhaust system with dynamic pressure regulation. 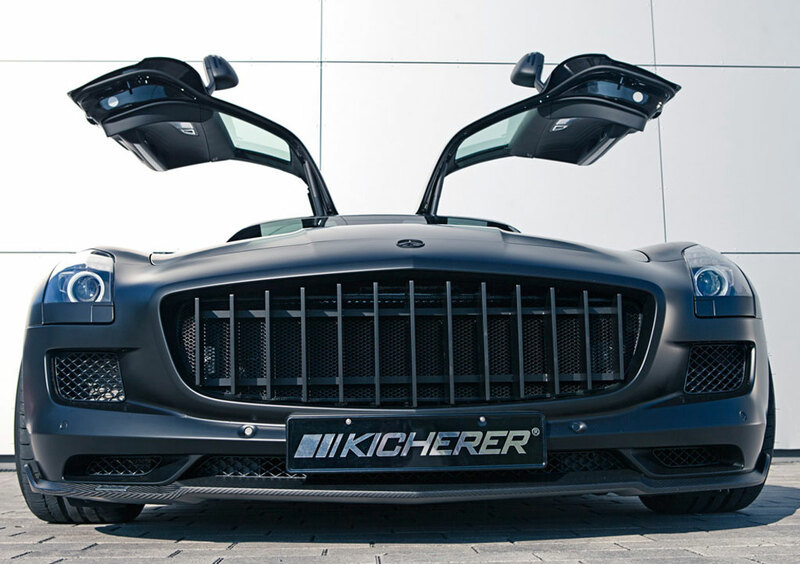 Mercedes SLS AMG 63 Supersport GT by Kicherer also equipped with a special height adjustable suspension kit with lift-up function developed by Stockach, so it might be lowered by 30 mm with pushing one button.